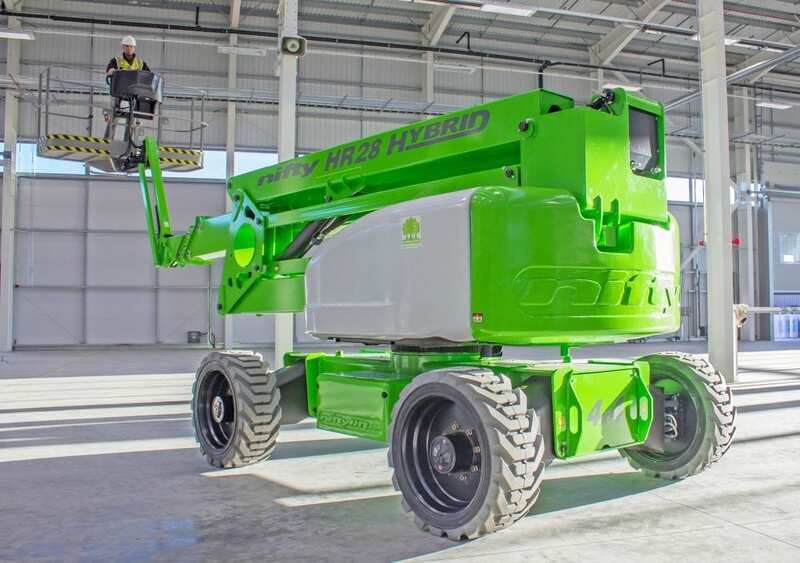 The Height Rider 28 Hybrid Four-Wheel-Drive (HR28 Hybrid 4×4) is one of a new generation of environmentally conscious work platforms from Niftylift. Combining advanced power-source technology with efficient 4×4, it delivers outstanding performance from a compact and low-weight design. On Diesel, the HR28’s revolutionary Hybrid system can automatically utilise its electric motor to boost power whenever needed. This allows the HR28 Hybrid 4×4 to operate with a smaller engine, reducing fuel consumption and its exhaust purification system then further reduces CO/NOx, particulates, and noise emissions. The HR28 Hybrid 4×4 can also operate on battery alone, making it ideal for indoor, quiet or clean applications. Diesel Re-Gen recharges the batteries without a mains power source and a fast charge is achieved whenever the machine is idle and the engine is left running. 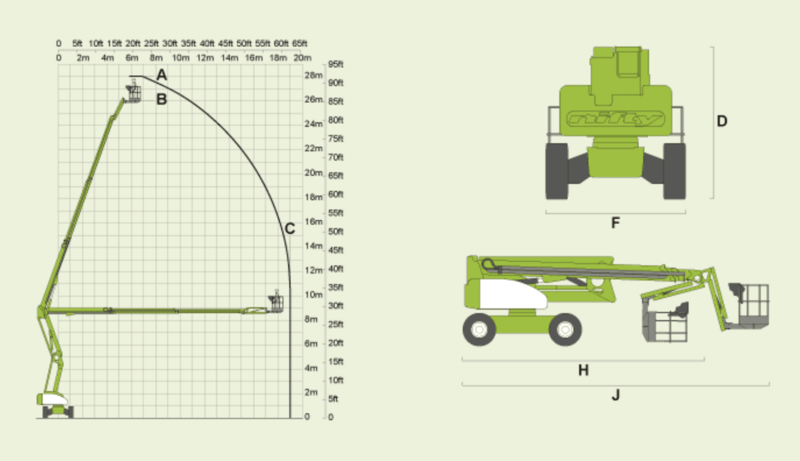 The HR28 Hybrid 4×4 also incorporates Niftylift’s multi-award winning SiOPS® safety system. SiOPS® eliminates sustained involuntary operation by instantly stopping machine movement if the operator is pushed onto the control console, allowing them to safely recover their situation. 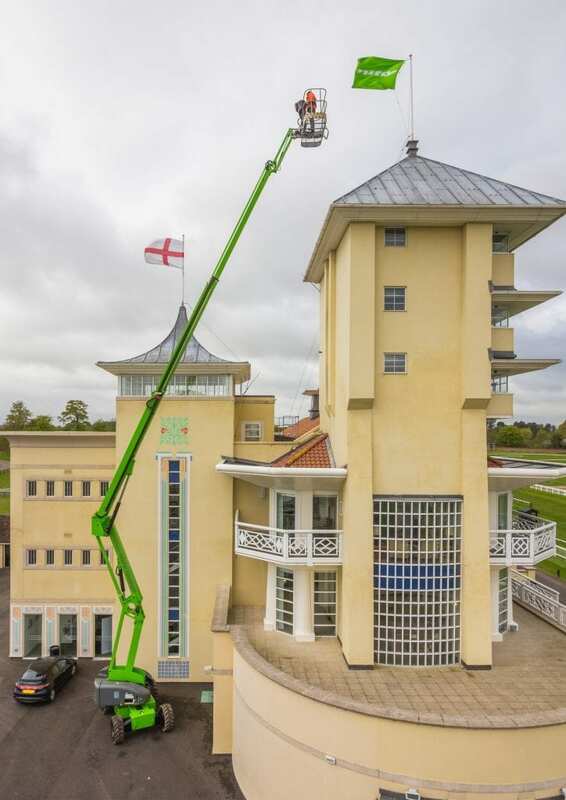 For more information regarding the HR28 Hybrid 4×4 or any other self propelled work platform, including the HR21 Hybrid 4×4 please contact us.